Are you an aspiring animator looking for books to guide you on your way to greatness? Here are three important books for animators. 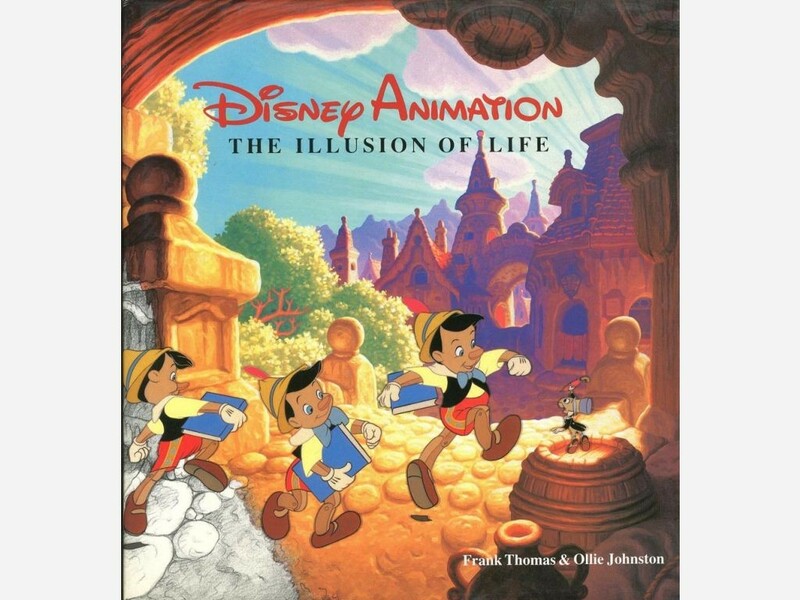 This 576 page tome is widely considered to be the Bible of animation. Written by Ollie Johnston and Frank Thomas, two of Disney’s famous Nine Old Men, the book traces the history of the Disney animation studios and the innovations in animation that occurred there. Although it isn’t a specific ‘how-to’ guide the book does cover many technical topics such as camera techniques and styles of background paintings. It also covers the Twelve Principles of Animation which are still highly relevant to any aspiring animator even today. Although it looks intimidatingly huge, the inclusion of lots of photos, paintings, storyboards and sketches help to make the book a magically enthralling read for aspiring animators. The book’s title tells you pretty much everything you need to know about it. The Animator’s Survival Kit teaches you all the basics of spacing, timing, walks, runs, weight, anticipation, overlapping action, takes, stagger, dialogue, animal animation and much more. The author, award-winning animator Richard Williams, studied animation and learned from individuals like Art Babbitt and Ken Harris. In this book, Williams shares the tips, tricks and secrets he’s collected over the years. The Animator’s Survival Kit is the ideal book for learning the intricacies of animation. This book focuses on the five key areas of animation: character development, animation, dialogue, camera synchronization and sound. Preston Blair, the author, worked on Fantasia, Pinnochio and Bambi during his time at Disney. 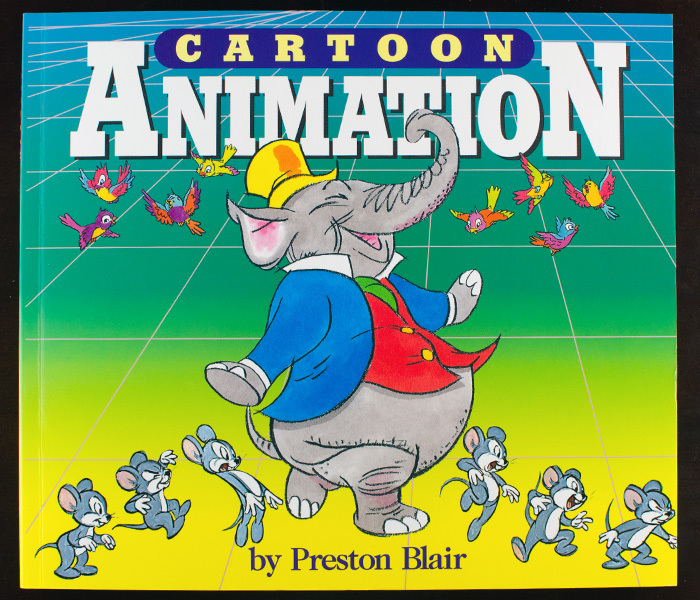 Cartoon Animation’s significance is demonstrated in its presence as a textbook on many animation courses. This book is perfect for aspiring animators looking for an informative and instructive book written by a master of animation.